When mom and dad get involved, kids better manage condition, study shows. It's good and bad news: Parents matter when it comes to helping their diabetic teens stay healthy. A University of Utah study found when parents become less involved in their teens' care of type 1 diabetes and when their relationship quality drops, teens are less likely to manage the disease. 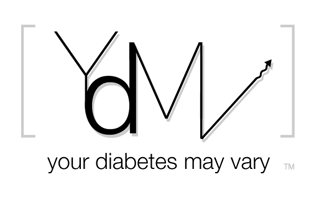 Without proper management, diabetes can lead to blindness, kidney failure and heart disease. But the reverse is true, too: When the relationship improves and when parents, say, monitor their children's insulin levels, the teens do a better job of watching their diet, exercising and testing their blood-sugar levels. So what's a parent to do when they are supposed to start turning over responsibility to a naturally risk-taking teen? Thanks for the abstarct link. Articles like this are so important. I agree that this is good news!